No tour of Liverpool is complete without taking in some Beatles history. 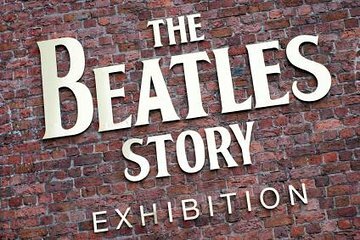 The hometown of this legendary band, Liverpool houses the award-winning Beatles Story exhibition. Visit the rock-themed attraction – spread over two sites – to learn about the band and its lasting impact on the history of music. Full of fun memorabilia, rare photographs and interactive exhibits, the Beatles Story is full for all ages! Ticket includes shuttle service between sites. We had a lovely tour on the Beatles experience and it was enjoyed by all . The only criticism we had was that we were under the impression on the website there as two parts, on arriving to do the second part we found it had been closed since December 31st. I think all sites need updating. But it was well worth the money. As a huge Bealtes-fan, I was like a child in a candy store walking around in this exhibition. As a bonus, we got an extra ticket for another exhibition in a location a bit further. 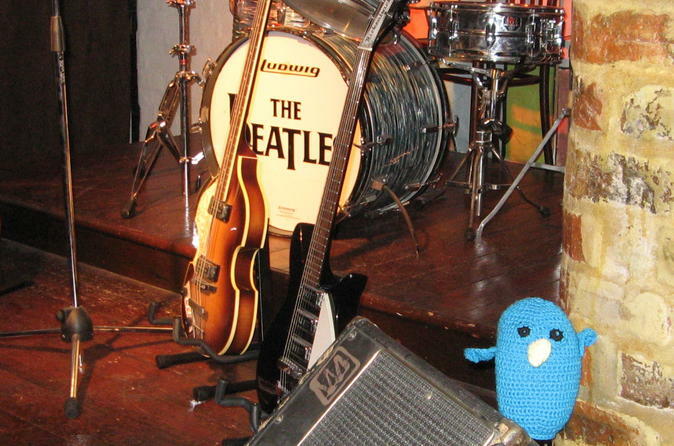 This is a MUST DO for Beatles fans! Amazing experience learning about the Beatles and visiting the sites associated with them. We loved the tour but unfortunately it was cut short due to concerns about the storm hitting the Liverpool area. Excellent tour and guide - Perfect for 1/2 day in port from cruise ship. Highly recommend. As a Beatles fan we might be slightly biased but this was a highlight of our visit.